Updated state and federal information to include statistics, changes to regulations, available funds, etc. We provide you with links to our member program websites so you may get more information about the program you are interested in. The membership dues are listed below. The amount due will be based on the current patient census and will be renewed annually. Each quarter OTPG holds a meeting at a volunteer facility site. Please call us for the next meeting date and location. We hope that each of you will consider supporting our organization. 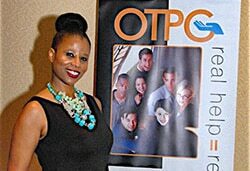 The success of OTPG depends on the input from all providers and quality caregivers. 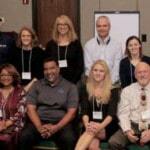 The mission of the Opioid Treatment Providers of Georgia is to support the legitimacy of medication assisted treatment as a valuable treatment for opioid dependence; to increase the availability of comprehensive treatment services to people in need of care; and to make the latest information available to the professionals in our industry so our patients receive the highest level of care available.